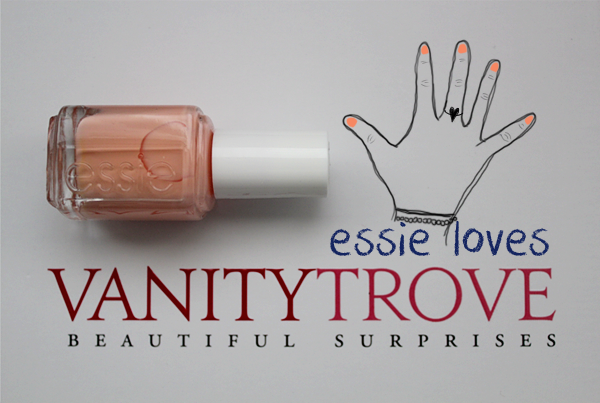 A Crewed Interest is described as a 'luminous peach shade' by Essie. To me, it's more creamy than luminous. It is a very pretty pinkish peach (One of my favourites, actually! Especially now that I'm into pastels!) that spells Spring perfectly! However, the shade does go on a tad sheer and streaky. You will need, at the very least, 3 coats for a perfect 'manicure'. P.S. : Just some 'Do you know?' nugget... A Crewed Interest was used on the models who walked Zac Posen's Spring 2013 for the New York Fashion Week! 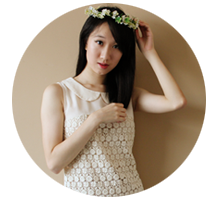 Charlene, come & join my Vitacost US$50 International Giveaways! They've 30,000 products for u to shop! Good luck & see u there! 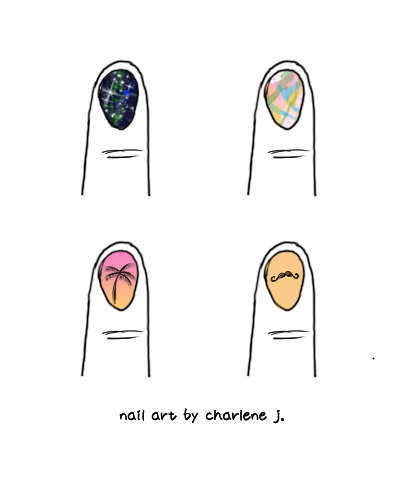 Hello there Charlene, I was very excited to find out Essie sponsored the nails for the show - too awesome!